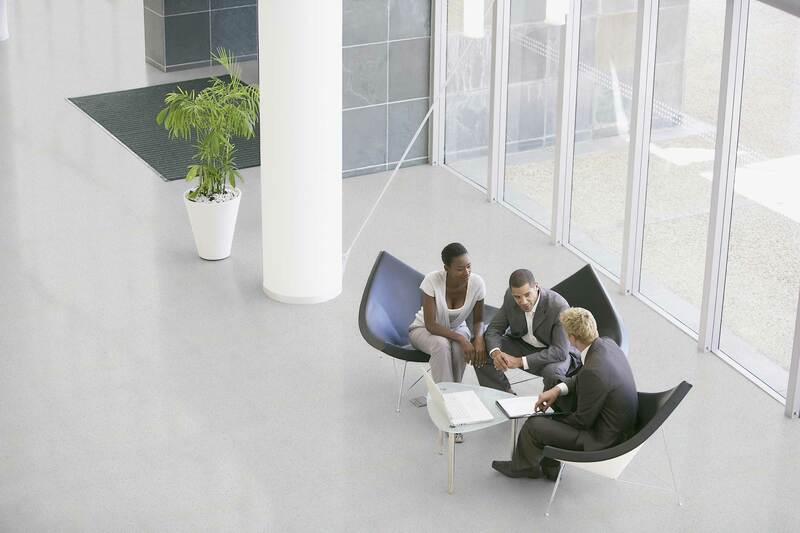 The Geflor Group supplies vinyl flooring products to suit every indoor need. 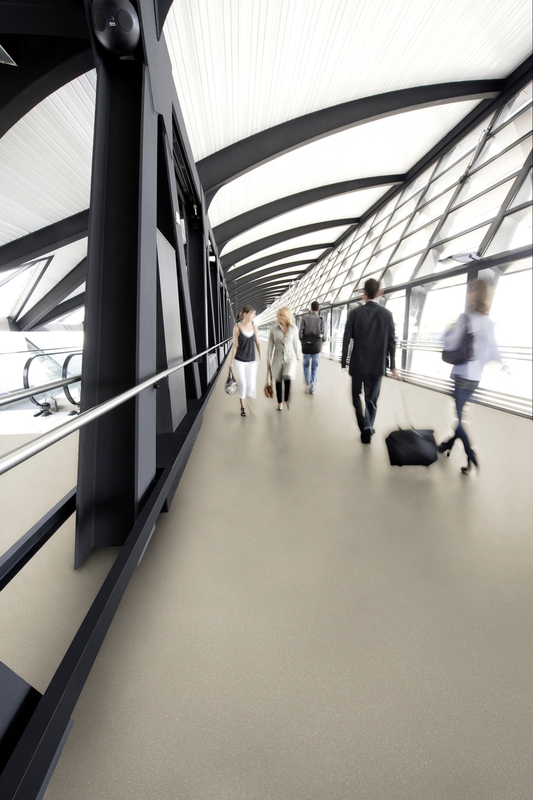 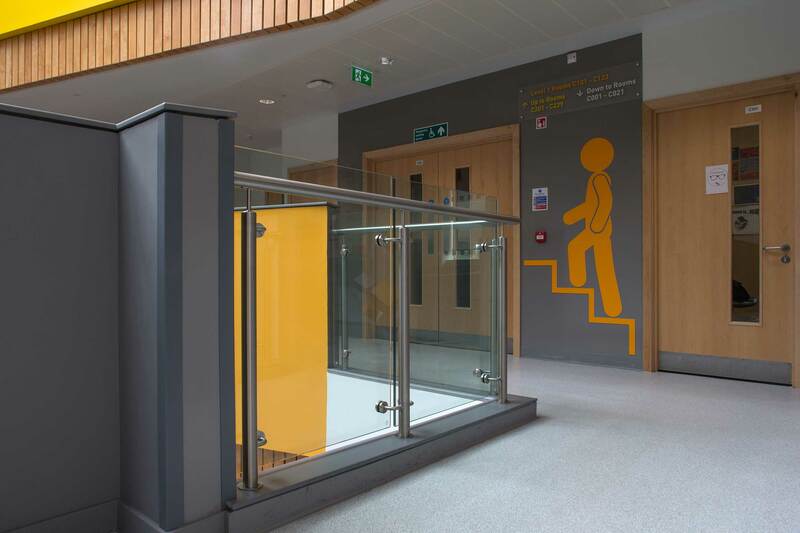 Gerflor’s brands include Taraflex, Mipolam, Tarabus, Connor Sports, Sportcourt and Gradus. 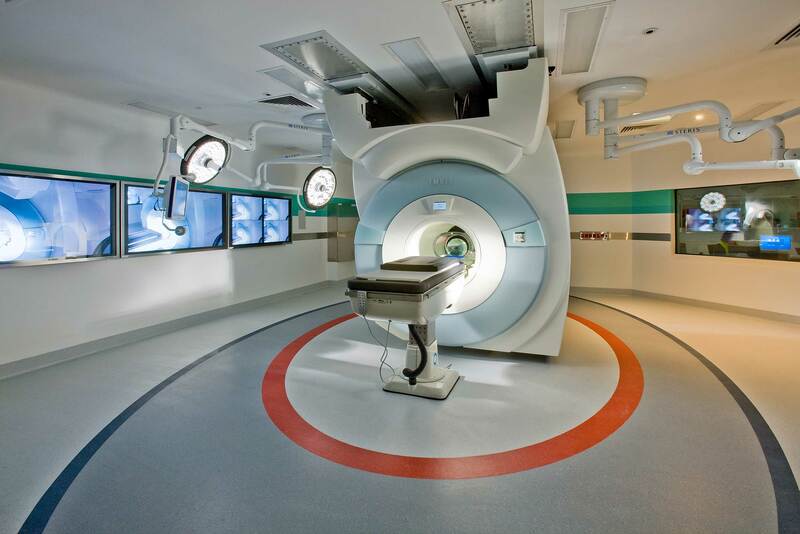 Their products are widely used within healthcare, education, retail, office environments, housing, etc.